At PrairieView Press we put a lot of time and effort into building up our selection of character-building books. We feel that good books are important in preserving family values, and we’re sure that our selection of wholesome reading will complement your school or community library! (Check out our reviewing process.) At this time we do not offer any school or library discount beyond our free shipping offer on any order over $75. We carry a small selection of curriculum and school aids. We also carry many educational titles, such as historical fiction & nonfiction, biographies, animal & nature books, educational picture books, classic favorites and more which you may find complementing your teaching courses, or simply providing good, wholesome, educational reading in your library! For phonics charts, click here . 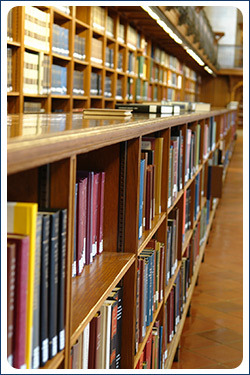 Some schools have their own reviewing process, and wish to go through all books with their own reviewers before placing them in their school library, with the option of returning books they feel do not fit their needs. If your reviewing process will go beyond our normal time frame for returns, we can work with you, but please let us know about your process beforehand. To browse our Textbook Exchange classified ads section where you can buy, sell or exchange textbooks, click here.